On NY’s day I was in Mazunte, Oaxaca state, Mexico. I was swimming in the ocean by 9 or 10am, and it was one of the best new years of my life, really. I never had the experience of not being cold during that time of year before. 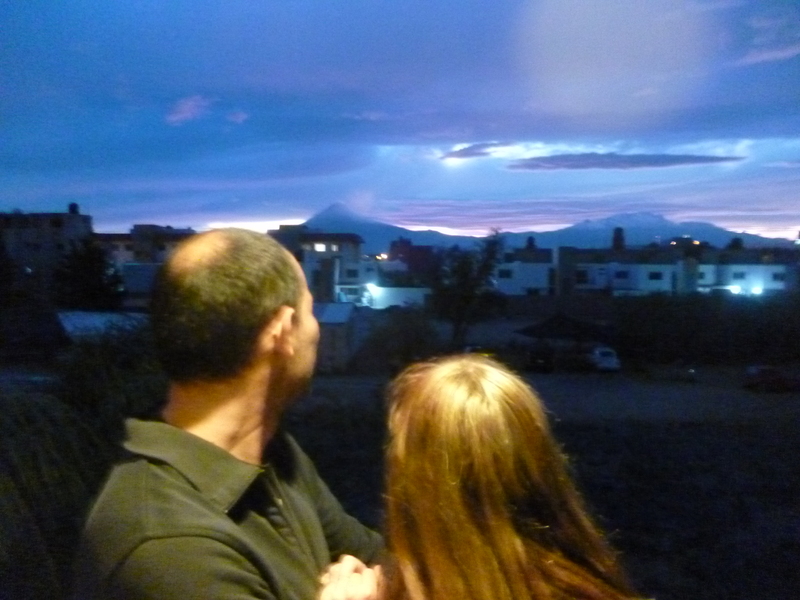 After a wonderful break, Enrique and I returned to our apartment in Puebla and decided pretty quickly that we wanted to move out of that apartment and out of Puebla. We signed a short-term lease for an apartment in San Andrés Cholula and moved in at the end of the month – this turned out to be one of the best decisions we’ve ever made. In the midst of packing up and moving to our smaller apartment in Cholula, I went back to Amsterdam for six weeks. It was my first time back in Amsterdam after almost 5 months away. 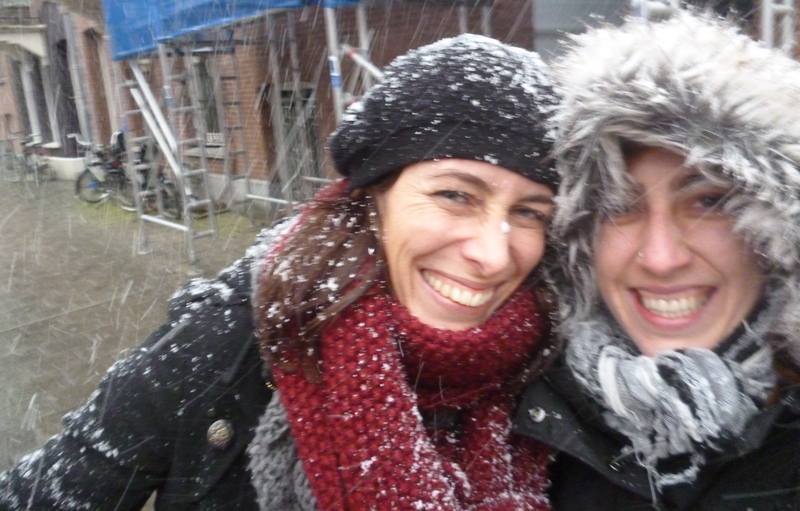 I was pretty happy in Amsterdam, I loved riding my bike through the snow, seeing friends, and working on some “professional development” type projects. 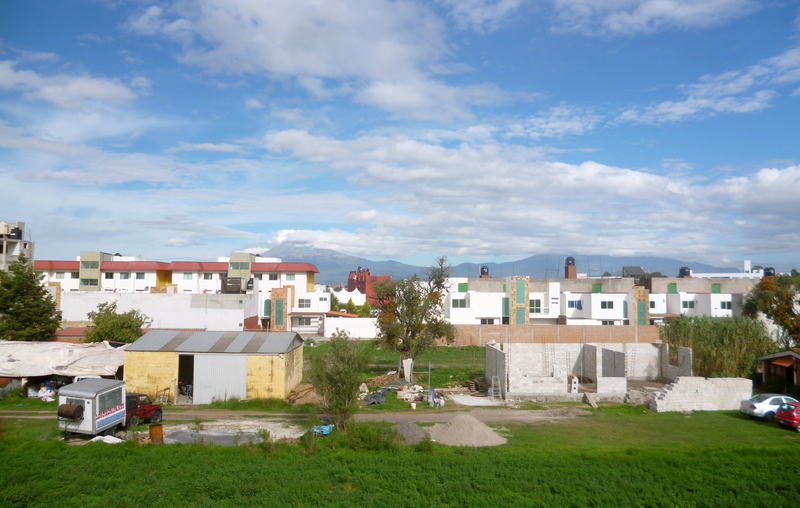 But I missed Enrique and looked forward to getting back to Mexico, which was oddly enough feeling more and more like “home.” When I got back, and walked into our new place in Cholula, everything felt right. 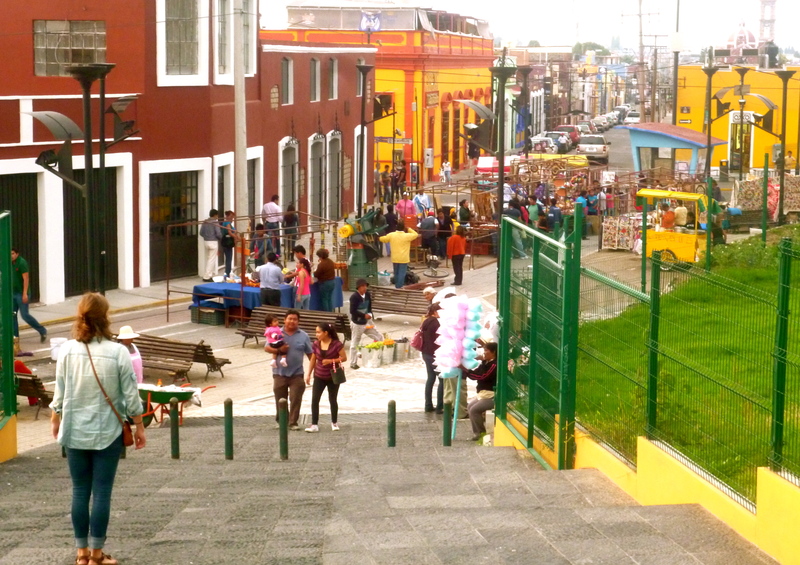 I immediately bought a green bicycle, joined a new gym, and got myself involved in doing 4-6 intercambios (language exchange) every week, and found the lovely group of people involved in Cholula en Bici. I spoke Spanish in public for the first time, I entered into friendships where we only spoke Spanish, and I made a promo video for Cholula en Bici in Spanish. Enrique and I hosted visitors, we spent time in Mexico City, Queratero, and Oaxaca, and really embraced pretty much everything about our life. Walking into San Pedro Cholula, Mexico, from the Great Pyramid. 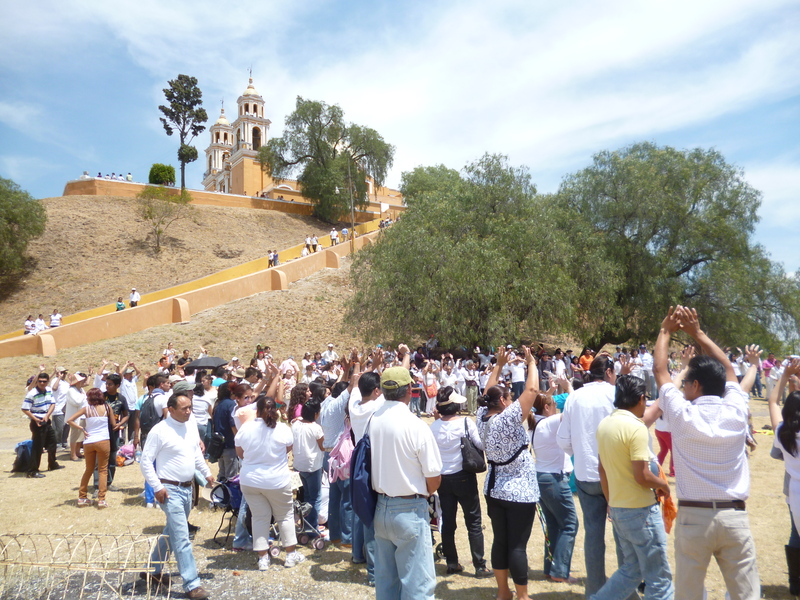 Celebrating the Spring Equinox in San Andres Cholula, Mexico. However, for a variety of reasons, we decided to return to Amsterdam once Enrique’s academic year was over. 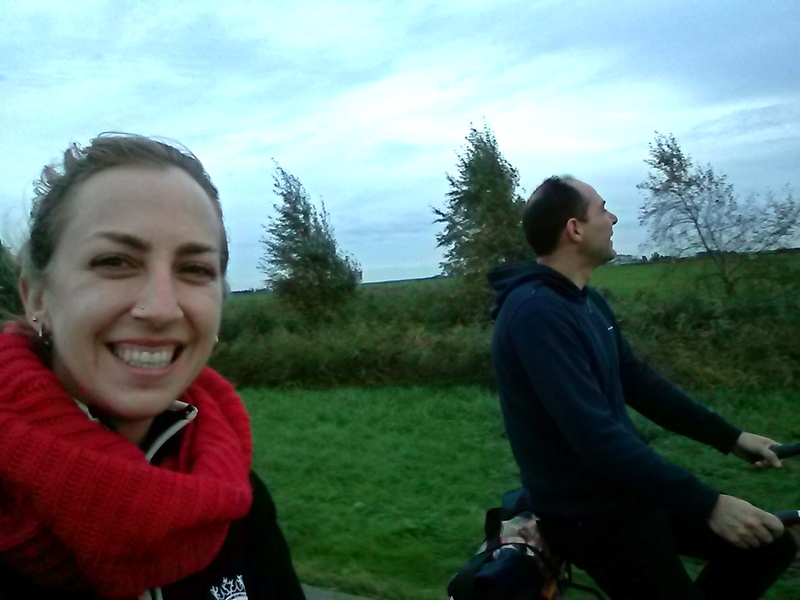 We both had the opportunity to get “upgraded” in our Netherlands residence permits that would allow us to get 5-year resident permits allowing us to work freely on the open market. That was a huge change for us – I was previously only able to work on a freelance basis, and Enrique could only work if he was sponsored by an employer. But this was a hard decision to make, and the night of my birthday (4 June) my heart was aching to think that I was leaving Mexico. 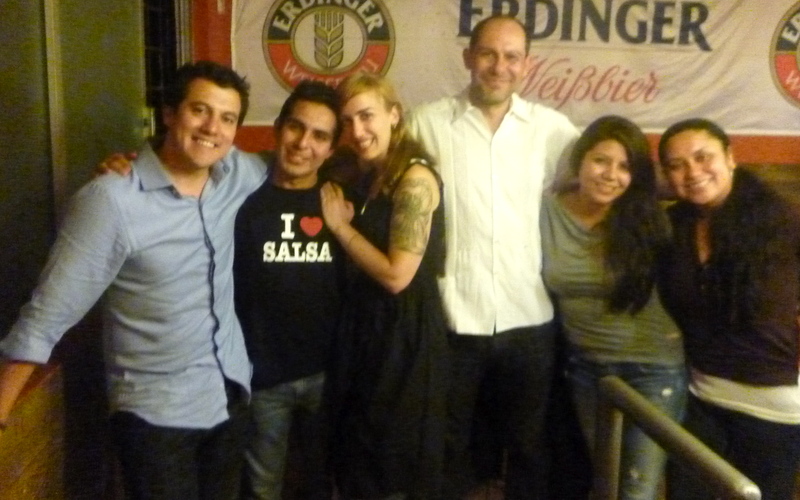 I had friends – real, wonderful, Mexican friends, that came out to celebrate, dance, and sing with me. Sure, we were going back to wonderful friendships in Amsterdam as well, but man. It was tough. We had a goodbye party in late June, and I had a similar feeling. Volcanoes in the background, dogs and kids running around, friends showing up by bicycle to hang out in the grass, friends who came with pulque and artisenal mexican beer and mezcal. It was rainy season, the day stayed completely dry until the last guest left. Leaving Mexico wasn’t easy. Birthday celebration in Puebla, Mexico. June 2013. But July found me back in Amsterdam (Enrique arrived a few weeks later). I obsessively looked for work and started freelance producing again sometime in August. Enrique relaxed a bit and took some much-deserved time off while his residence permit was being processed. 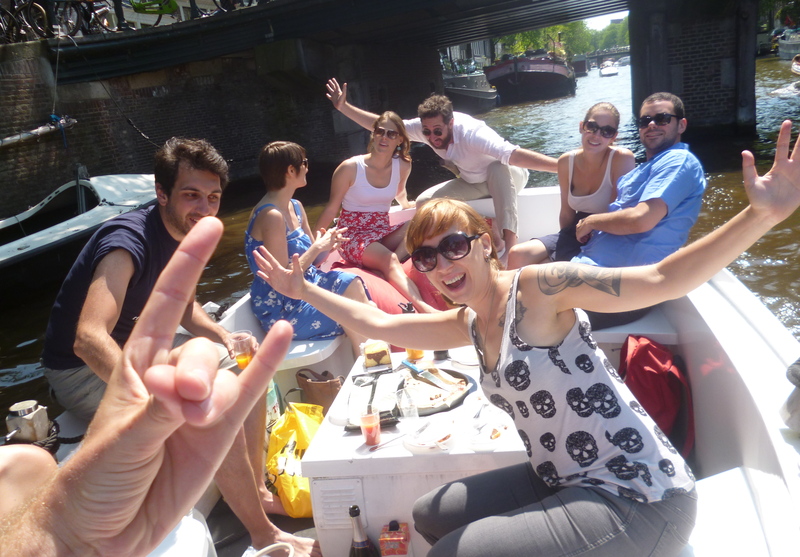 The summer in Amsterdam was absolutely beautiful, and we spent time at the beach, in the park, riding boats through the canals with big groups of very close friends, and found a great place to live in De Baarjes. By October, both Enrique and I were very much back in our routines and happy to be back “home.” We took a trip to Lanzarote (part of the Canary Islands), hosted huge dinner parties, and generally just lived a normal life. 2013 ended with us in Italy on a two-week vacation that took us through Rome, Naples, Sorrento, Florence, Bologna, and Venice. Celebrating New Years Eve in Sorrento, Italy. Saying goodbye to 2013. 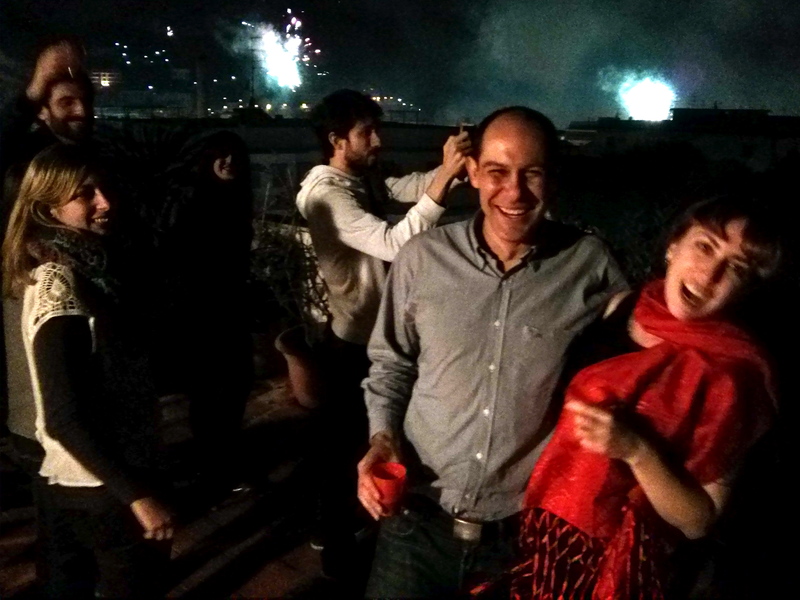 We celebrated New Years on a balcony in southern Italy with a big group of friends, watching the sky fill up with fireworks, hugging and kissing everyone. The year ended in a very different location than where we started, but the most important thing remained exactly the same: we were together. 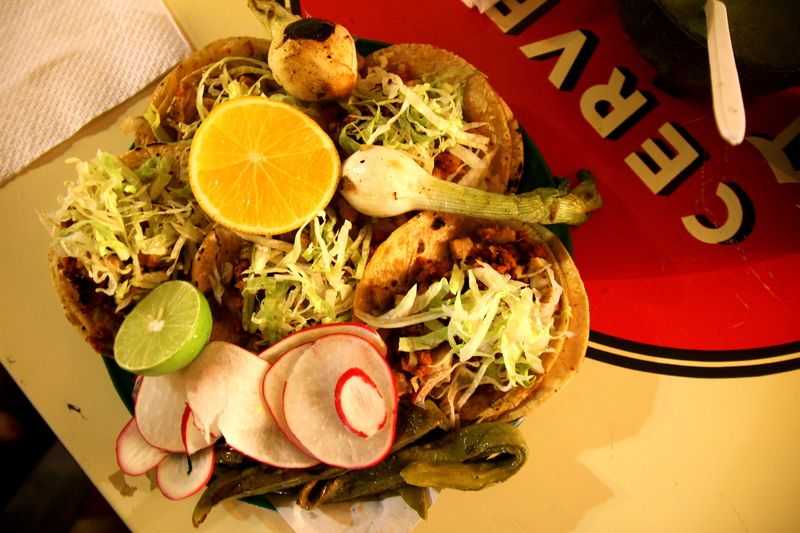 This entry was posted in Uncategorized and tagged Amsterdam, Cholula, Mexico, moving in Amsterdam by elissa miel. Bookmark the permalink.